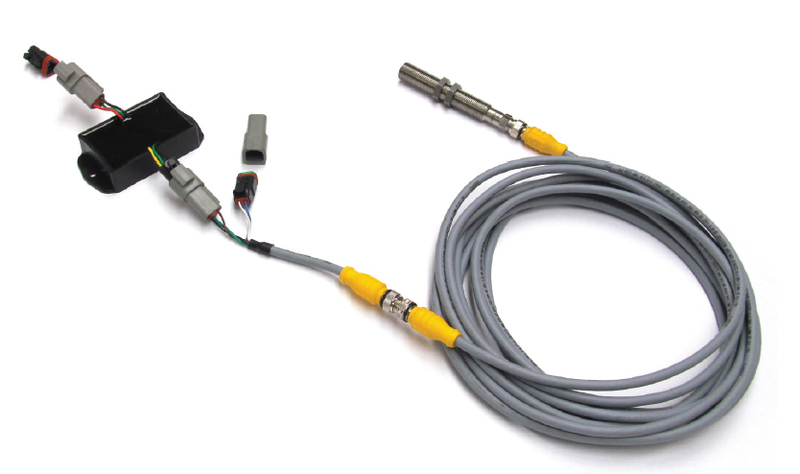 The Twin Disc Shaft Speed Sensor is perfect for providing dynamic positioning systems with Classification Society-required propeller speed and direction and meets ABS specifications. Use it for any application that requires shaft speed and direction monitoring. Includes associated interface harness and an independent power supply regulator, for use with any 12VDC-24VDC power source.